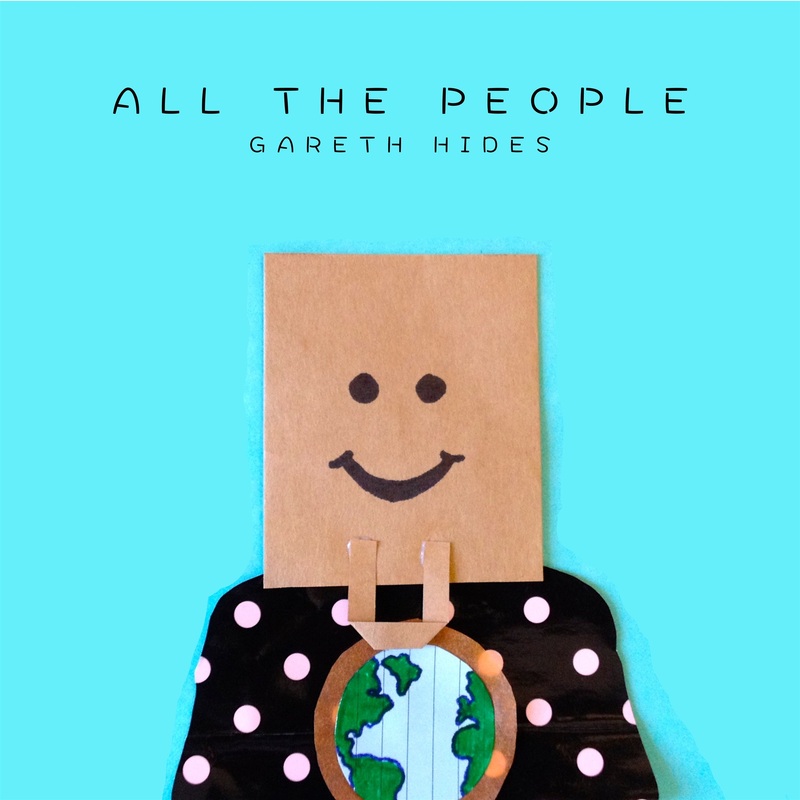 London-based singer/songwriter Gareth Hides has released his debut album 'All The People'. The new record, which features eleven brand new tracks, was launched at a special concert at Ealing Town Hall in West London. Born in Manchester, UK, Gareth started writing and recording music whilst growing up in Port Colborne, Ontario in Canada. In 2011, he released a 4-track EP release entitled 'Counting Sheep', followed by 'Face to Face' in 2012, available on iTunes. Read More London-based singer/songwriter Gareth Hides has released his debut album 'All The People'. The new record, which features eleven brand new tracks, was launched at a special concert at Ealing Town Hall in West London. This marks the first album release for the newly formed K180 Music which seeks to support and inspire new evangelistic music, and to share the gospel through songs. So what do I think of this album? First can I add I really liked the album cover, it's very different, but also very good! That shouldn't be your only reason for buying the album. There are many more exciting and interesting things to All The People. Opening track 'Revive Me' is a folk song, but a modern upbeat folk song. From the moment it started to the last chord of the song, it left me with a smile on my face. For me if a song can draw your attention, make you smile, make you dance, make you remember someone or something, or make you cry - then it should be counted as a good song! There are many good upbeat songs that mix between folk and pop-rock and Tonight and Stopped Me In My Tracks are two other songs that keep to the message and positivity of the opening track, and are both great songs. 'Faces Of The People' is what I like to call a storytelling song, where a songsmith is given license to write a storybook and put it to music. Other standout moments on the album are the songs Stumbling Block and Will You Come, two brilliant tracks. The lyrics of the album are all exceptionally clever, but for me the greatest part of the album is the mix of storytelling with the warm vocals of Gareth. Together they are a great marriage. As Gareth wrote the songs, his vocals fit the words in a way that nobody else could convey the songs.